Former deputy governor of Ondo state Lasisi Oluboyo has spoken out for the first time since news went public that his daughter was found dead in her boyfriend’s house. 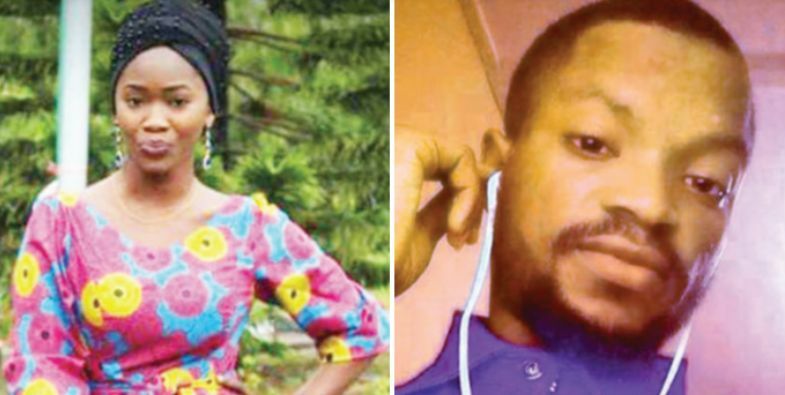 According to The Nation, the boyfriend Adeyemi Alao has been arrested and has cooperating with the police, adding that he had already dug a grave in his room in the Oke Aro area of Akure, to bury the deceased Khadijat Adenike Oluboyo’s body before he was arrested. Somebody called us that she was missing on Monday, July 2, 2018, and we got in touch with her friends in the school. I had sent her money on previous Friday; the usual thing is that when she got bank alert, she would call me back to thank me. But I did not get any response from her that day. On Monday, we called her number and we did not get through. We got a text that the phone was not good and that she would call back. Oluboyo alleged that Alao killed and buried Khadijat in his room and covered it with his mattress, adding that the suspect confessed to his sister after their family (Oluboyos) organised a special prayer. The deceased was a 20-year old final year student of Adekunle Ajasin University (AAU) in Akungba-Akoko and was visiting Alao, who lives in Abuja, but visits Akure regularly when she met her demise.